Luke Timothy Johnson, professor of New Testament at the Candler School of Theology, Emory University, has written a thoughtful exploration of the Creed - that list of beliefs central ot the Christian faith. 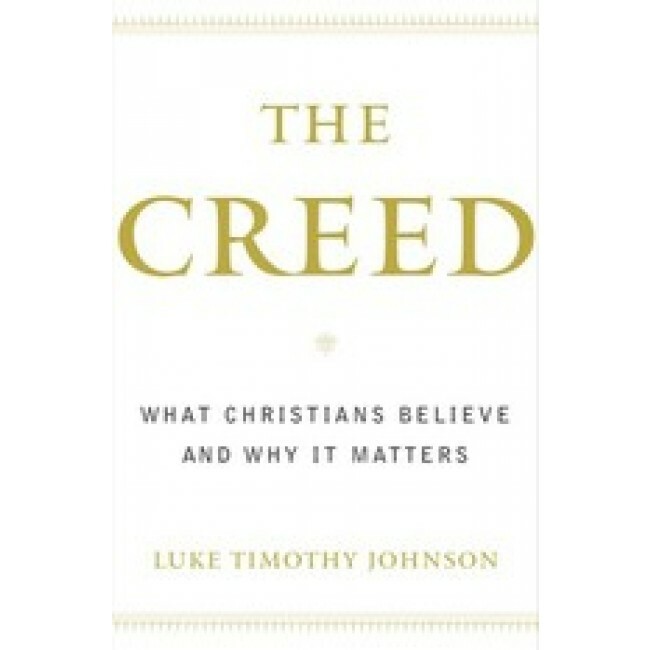 He shows how the Creed relates not only to rituals of the Church but also to everyday life as well. Doctor Johnson clarifies its history from the first decades to the present day and illuminates why the Creed still matters.